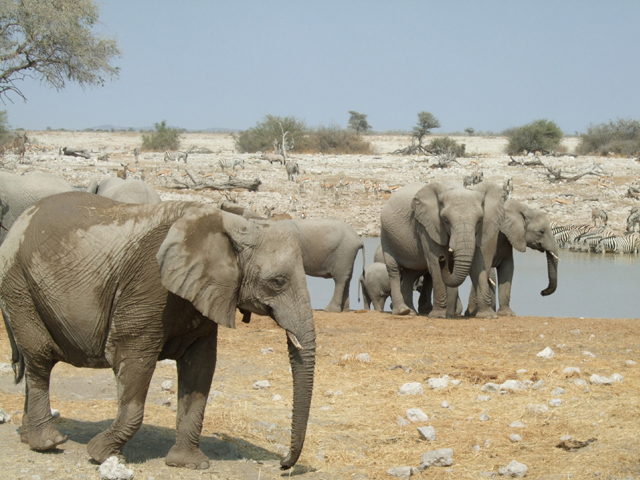 South Africa, with its vast desert landscape to the west and subtropical rainforest to the east, offers the largest amount of game on the African continent. In addition, South Africa is the only country in which all representatives of the Big Five can be hunted. The grandiose and varied nature together with highly professional on-site service make this land a paradise for hunters and nature lovers alike. 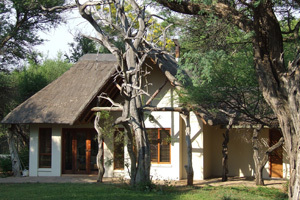 In South Africa, we can offer you hunting trips to a huge variety of different game species. 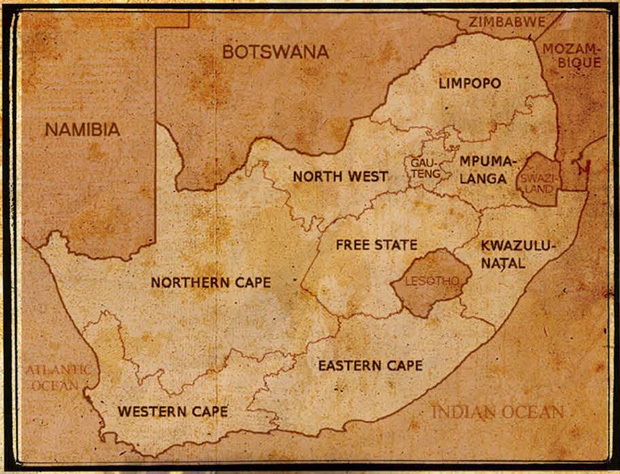 Due to the size and location of South Africa, a wide variety of climatic areas are covered in a single country, so that the hunting areas vary greatly from the state to state. The landscapes range from grassy steppes, savannas and hills to valleys with river. Depending on the desired game species, the farms and landscape can be very different, as some species like Black wildebeest or Eland rather like open areas, Nyala or bushbuck, however, have their debut only in hilly and bushy terrain as in Zululand. In addition to hunting for antelope and warthog, South Africa also has the opportunity to hunt for the big five (buffalo, leopard, lion, rhino and elephant). 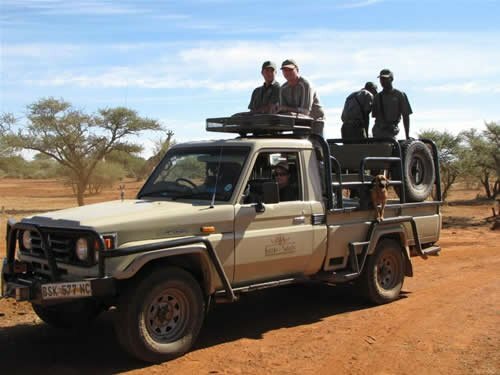 We work together in South Africa with the well-known organizers Dries van Koller Safaris and Lungile Safaris. 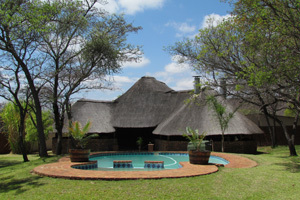 Our hunting areas are located in the provinces of North Cape, Freestate, Limpopo, Kwazulu Natal and Eastern Cape. These regions are an absolute hunting paradise in which most of the antelope species, such as Eland, Oryx, Kudu, Red hartebeest, Springbok, Blesbuck, Duiker, Blue Wildebeest, Lyre antelope, roan and sable antelope, Waterbuck, Impala, Nyala, Bushbuck, Warthogs, Pinzelohrschweine as well as giraffes, buffalos and jackals can be hunted. 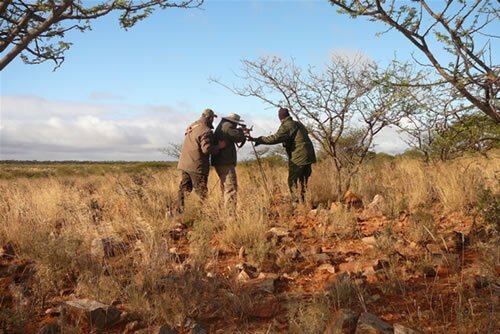 Specially available personnel take over after the shot to recover the killed game, so that after the obligatory photo the hunting can be continued unhindered without a long wait by the recovery. This allows an optimal use of the existing hunting days. The high biodiversity in this area is mainly favored by the existing waterholes and adjacent rivers that attract the game like a magnet. 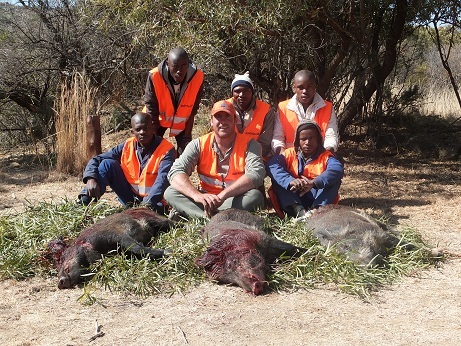 In addition to the pure stalk hunt and sitting at water points, we also have the opportunity to do a driven hunt for wild boar during a hunt in Freestate. These are European wild boars, which have been spreading in a corn-rich area for several years. The hunts are much smaller compared to European driven hunts and consist of 1-2 shooters to whom the game is driven by beaters from the thick bushes on the edge of dry stream beds. In addition, there are also options for reduction driving hunts e.g. 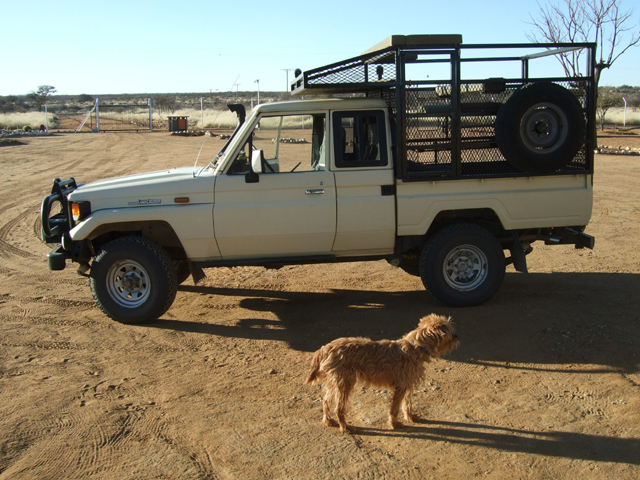 to participate in Springbok, each shooter has a professional hunter next to him to show the hunter what game to shoot. 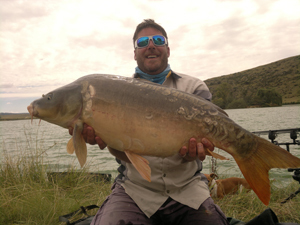 In addition to hunting, we can also offer fishing in South Africa either as a combination with the hunt or as a separate fishing trip. 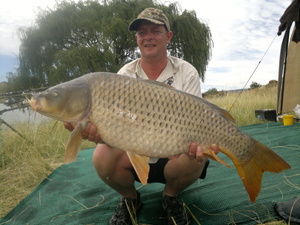 In South Africa, we mainly fish for carp in the lakes. However, we also have the opportunity to offer tiger fish in Botswana or South Africa as well as deep sea fishing in Mozambique. Further details can be send on request. Accommodations vary by region and camp, from luxurious air-conditioned lodges to beautiful well-designed spacious safari tents or thatched East African-style cabins, all with their own shower area. Meals and soft drinks are included and the many years of experience of our partner allows you to build an effective logistical support for any destination while you relax to the quiet heartbeat of Africa. South Africa offers diverse climates in a single country. The climate ranges from extreme desert in the Kalahari on the border with Namibia to subtropical climate in the southeast and on the border to Mozambique. Due to its location on the southern tropic, the climate is mostly sunny and dry. The rainfall over the year decreases from southeast to northwest, and at the same time temperatures are rising. Due to the situation in the southern hemisphere the seasons are opposite to the Northamerican/European ones. The African winter is characterized by cold nights, but temperatures reach up to 23 ° C during the day and 30 ° C in the summer. If you have any questions or are interested in an offer for hunting hunting in South Africa, please contact us via Email or contact form.